Wellness at Work, talking health with local experts. Today's topic, "getting real" with Dietitian Wendy Brookhouse and Wellness Manager Kristin Sadler. CASA of Kent County presents its Heart of CASA award to Grand Rapids Public Museum's Maggie Lancaster. We talk about the award, the event and their mission. Guests from Junior League Grand Rapids join us to discuss the annual Beneath the Wreath. We talk to Meg Zerfas and Susie Ziegler about the event kicking off the holiday shopping and raising funds. 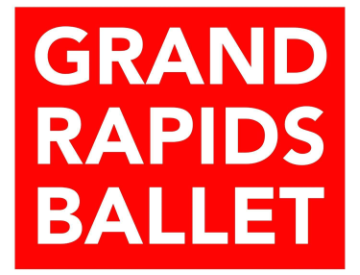 The Grand Rapids Ballet opens its first show of the season, Wild Sweet Love, on October 19. We talk to Artistic Director James Sofranko for the details this morning. 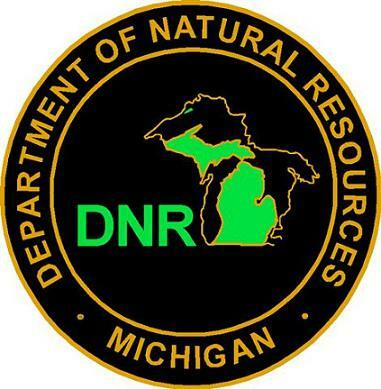 Naturally Speaking with guests from the Michigan DNR. Today, Michigan's State Archeologist Dean Anderson joins us to discuss his role and a statewide event. 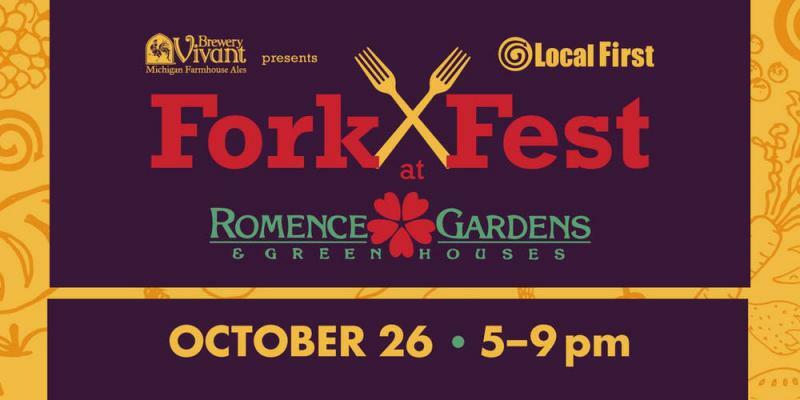 Local First presents Grand Rapids Fork Fest. Mieke Stoub and Ryan Engemann from the event’s presenting sponsor, Brewery Vivant join us to share info. 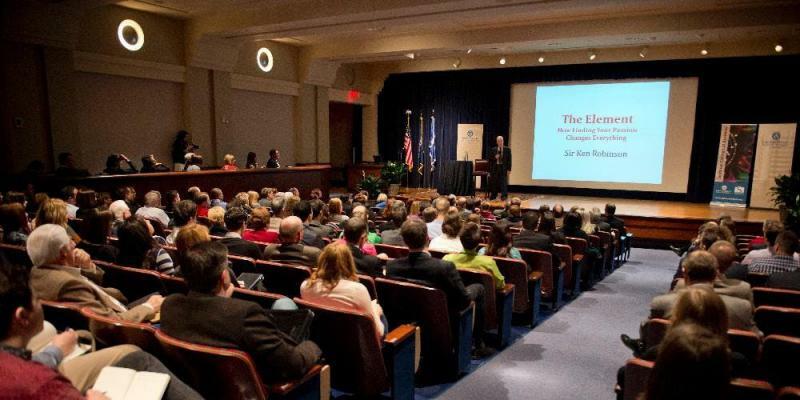 Check out the Hero Maker Showcase tonight at GVSU’s Loosemore Auditorium in Grand Rapids. Guests join us in studio, including Founder Doug Kliewer and authors. 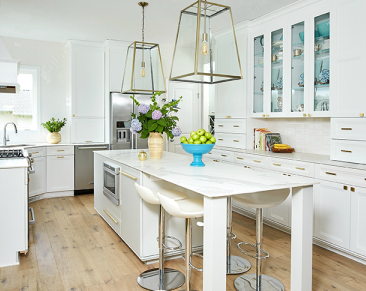 Your Home By Design with Designer Deirdre Remtema. Today we talk about 10 Fall Decorating Ideas that Aren't Boring! 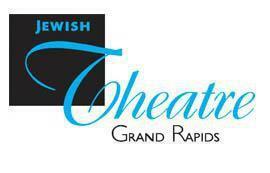 Jewish Theatre presents Miracle on South Division Street, opening this week at GRCC Spectrum's Theatre. We discuss with actors in studio. Perspectives in Philanthropy, monthly putting the spotlight on all things giving with guests from the GRCF. Today, Heather Gill Fox talks about the Council of Michigan Foundations Conference in Grand Rapids this week.